Find things to do indoors in Waterloo, IA and other fun things to do. View our list of attractions, activities, events, restaurants and visitor information. Waterloo Center for the Arts Top Attraction! Something creative for the entire family! Discover the arts. Pretend you're a pioneer. Reach for the stars. 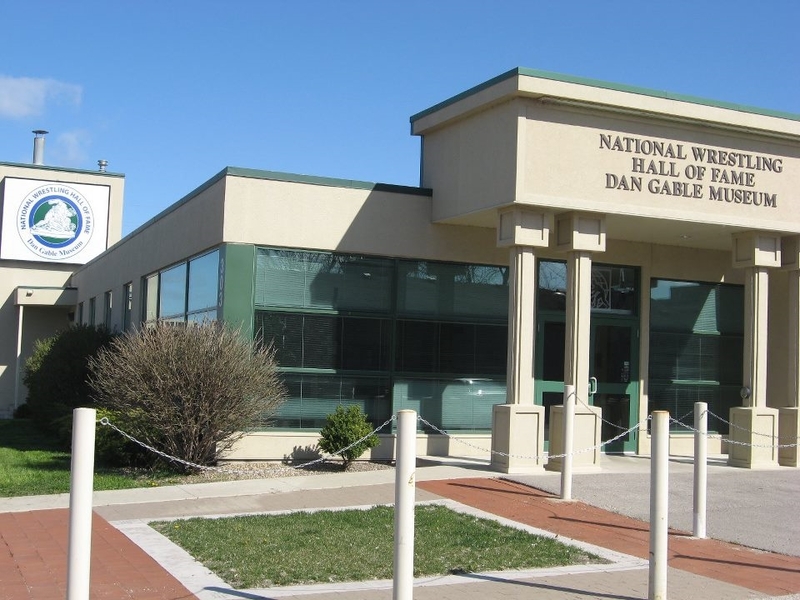 The Grout Museum of History and Science features permanent and continually changing exhibitions of area history, regional flora and fauna, and the only public planetarium in Northeast Iowa, which holds weekly shows. Full service casino with attached hotel Home to hot gaming action with video poker, slots, table games, and poker room. Live music and three restaurants and a bakery onsite. 195 rooms. 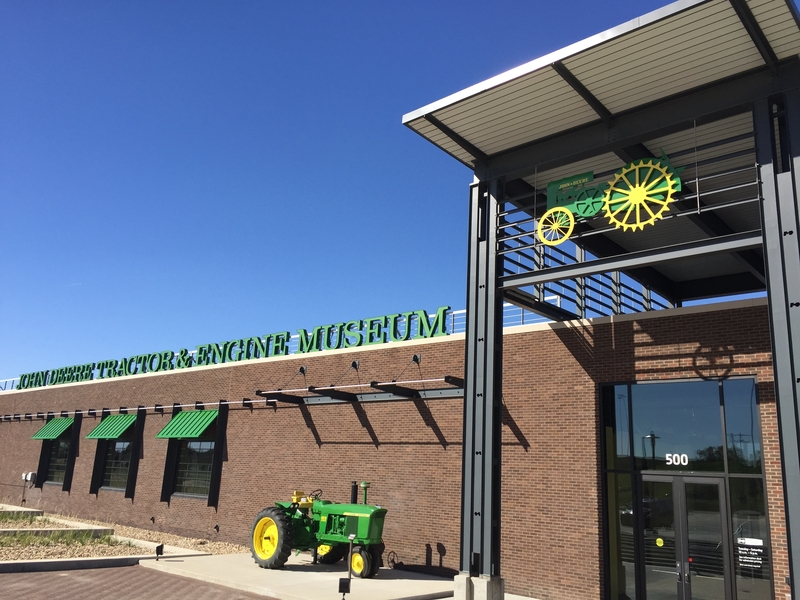 History of John Deere Tractors in Waterloo Iowa Our goal is to engage and educate visitors about the history of tractor and engine design and manufacturing in Iowa's Cedar Valley, and to celebrate employee contributions, customers, and the continuing values of Deere and Company. The history of the Olympics oldest sport - wrestling. United States Hockey League amateur play. Since 1962, this Waterloo hockey team the Waterloo Black Hawks have developed top junior age amateur players in the nation during a 30 game home schedule.